Throughout the year, many different generous and dedicated individuals host a variety of fundraisers from bake sales to golf tournaments to benefit Texas Children’s Hospital. We invite you to learn more of what is going on in the community by checking out the upcoming events below. If you are interested in starting a fundraiser of your own to benefit the children served by Texas Children’s Hospital, please submit your request by using this online form: texaschildrens.org/communityeventsrequest. For event details or to discuss an event proposal, please contact: Tarryn Lankford at communityevents@texaschildrens.org or calling 832-824-2938. 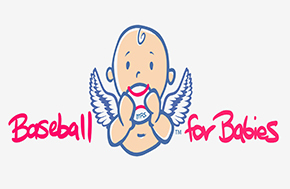 Baseball for Babies supports Texas Children’s NICU and gives 100% of its proceeds back to the premature baby community in memory of McKenzie Reese Sinisi. Visit here for tickets! 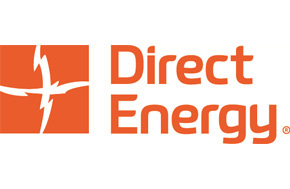 The 12 month Give Brighter Miracles plan donates $50, on behalf of each new Direct Energy customer, to the Children’s Miracle Network program at Texas Children’s Hospital. 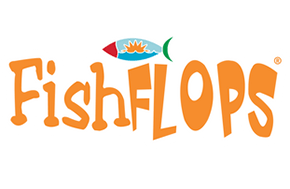 Shop Fish Flops and give back to Children's Miracle Network. Learn more and purchase some Fish Flops today! Represent the Houston area or your hometown and support Texas Children’s. 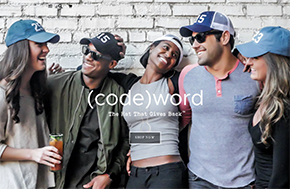 Learn more and purchase your hat today! Support Texas Children’s, your local Children’s Miracle Network Hospital, the next time you shop at these participating retailers. Donations will be taken at the register. The Cork Project reduces items put into landfills and donates money towards cancer research. The Cork Recycling Program is benefiting Texas Children’s Cancer Center. 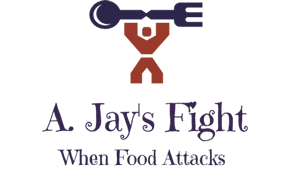 A. Jay’s fight is a developing foundation, dedicated to the eradication of Eosinophilic Esophagitis (EOE) and uplifting children who are facing barriers EOE causes. All proceeds from the 3K walk benefit the EOE Clinic at Texas Children’s Hospital. Register today! 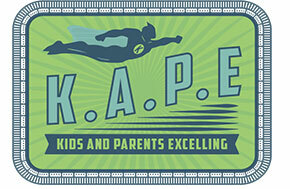 Hosted by K.A.P.E (Kids and Parents Excelling), this event raises awareness for children with genetic disorders and helps Texas Children's genetic research. Learn more today! 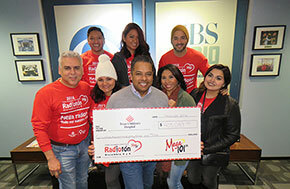 Our 2018 annual Mega 101 Radiothon held on December 6th & 7th was a success! You can still support our mission by donating today. 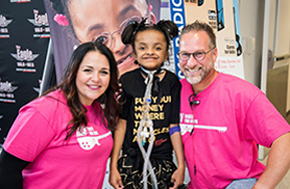 Thanks for supporting the 2018 Cox Cares for Kids Radiothon, held on December 13th & 14th! You can still help us give children a healthier future by donating today. Texas Children's Hospital is an official charity for the Houston Marathon and Half Marathon, taking place on January 19, 2020. Learn more and register today!